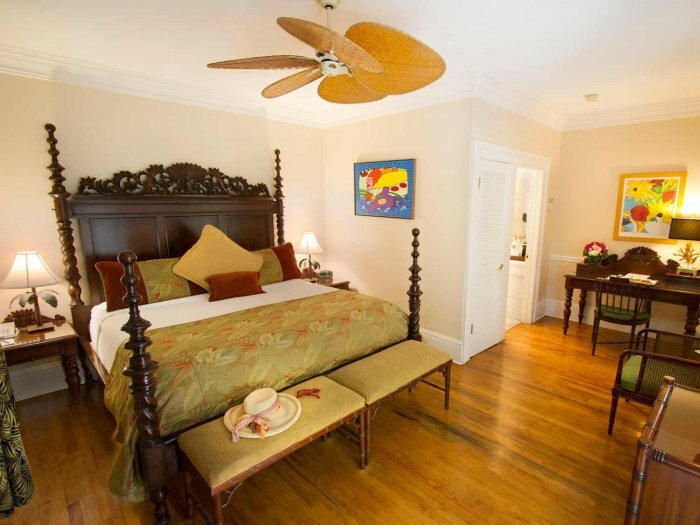 "The Prettiest Hotel in Key West"
Our resort is close to a wide variety of activities. If you like the outdoors, you'll love our resort. Whether you're a casual sightseer or a seasoned adventurer, we promise there's something for you. Check out our activities page, and feel free to call with questions. 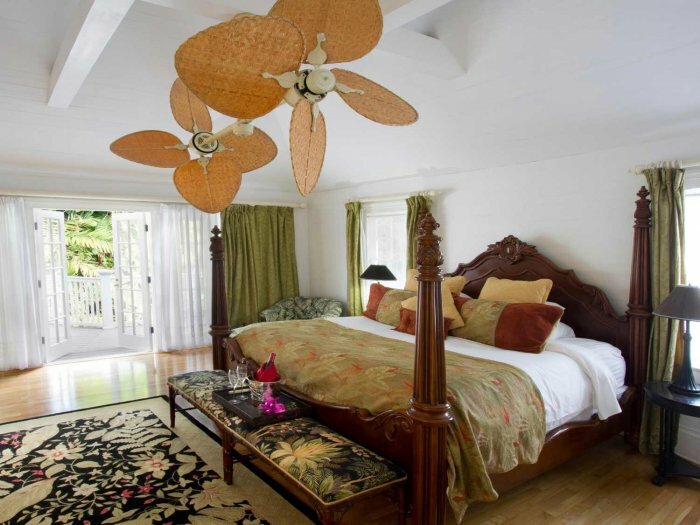 Indulge in our extravagant Master Suite, complete with a private king bedroom, full living room, and private verandah. Choose from five unique cottages, four of which are brand new and have their own pool. Our Cottages offer queen or king bedrooms. 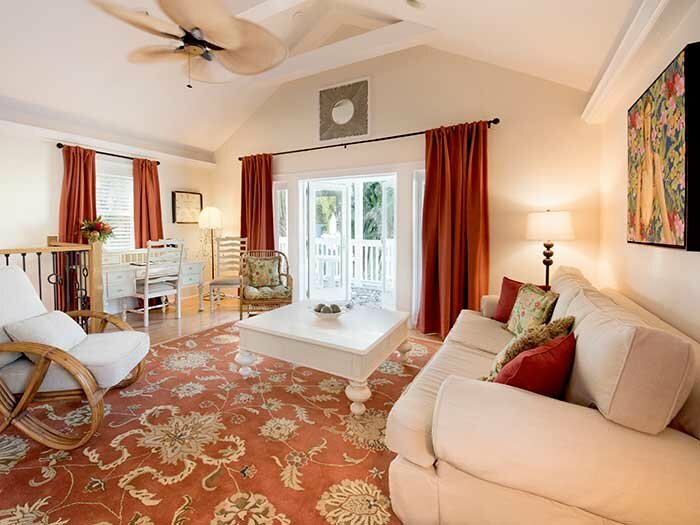 Located throughout the property, our guest rooms are all spacious and well-appointed, and each offers unique décor. The Gardens Hotel welcomes children 16 years of age and older. We are committed to ADA compliance. Read our accessibility statement.